FOR a town of 2400 people, collecting 43,930 containers in a single day is a feat to be celebrated. 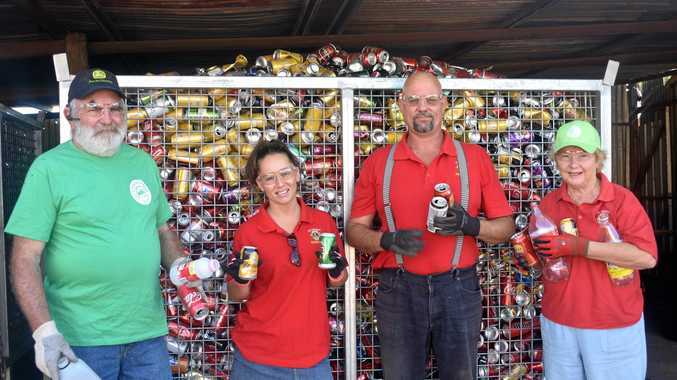 After a successful launch of their Container Exchange depot on Saturday, the St George Lions are thankful for the town's support, with more than $4000 making its way back into the pockets of container collectors. The St George Lions are the only Lions club members in Queensland to have a Container Exchange depot, with the club receiving a handling fee that will go back to the community. "Instead of that plastic going into landfill, it's going back to the people in our community,” depot organiser Michael Kennedy said. Cans, bottles and other redeemable containers were collected between 8am and 3pm on Saturday. "We were smashed on our first day, we probably half expected it, but it was huge and it went well,” Mr Kennedy said. A spokesperson for Container Exchange said as the only Lions club in Queensland to run a depot, the club, and its town, should be proud of the achievement. "Mick (Kennedy) has done a really fantastic job. 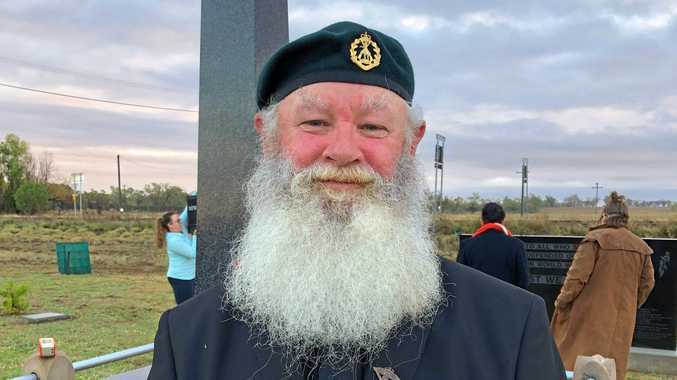 He told me he was interested in doing something as soon as he heard about it, back when the scheme was brought up in parliament 18 months ago,” the spokesperson said. The Waste Reduction and Recycling Amendment 2017 was passed in September of that year, with CoEx running the first open tender in early 2018. Amity Robinson was at the collection point on Saturday, cashing in on her 700 cans. "I'm saving up for a holiday, so that was $70 straight back into my pocket,” she said. "I've been collecting these since July. I'll do it monthly I think. "I did it to get some money back, but also to support the Lions Club, because when they get an income they spend it back in the community. With the first weekend a success, Mr Kennedy felt positive it would be a sustainable project for his town. "Our long term goal is to turn St George recycling into a full recycling centre. This is a catalyst, and the money we make we can invest into start ups,” he said. The big job for the club now is to keep units coming, and Mr Kennedy is asking for locals to help. The container refund depot is open every Saturday from 8am-3pm.